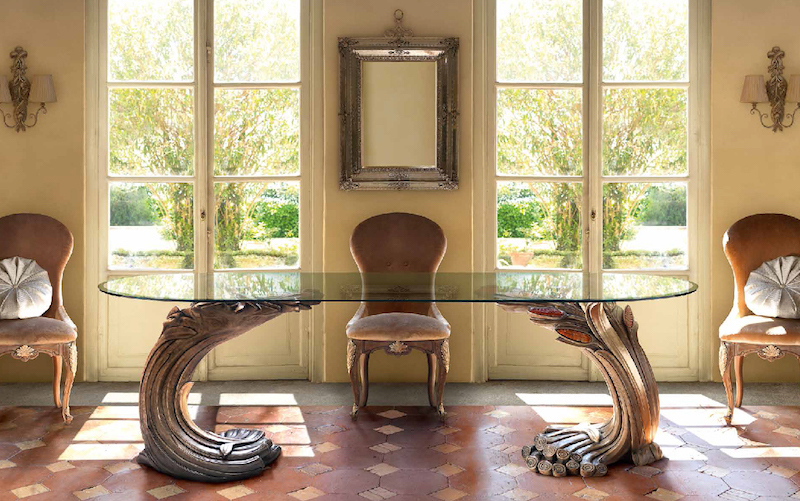 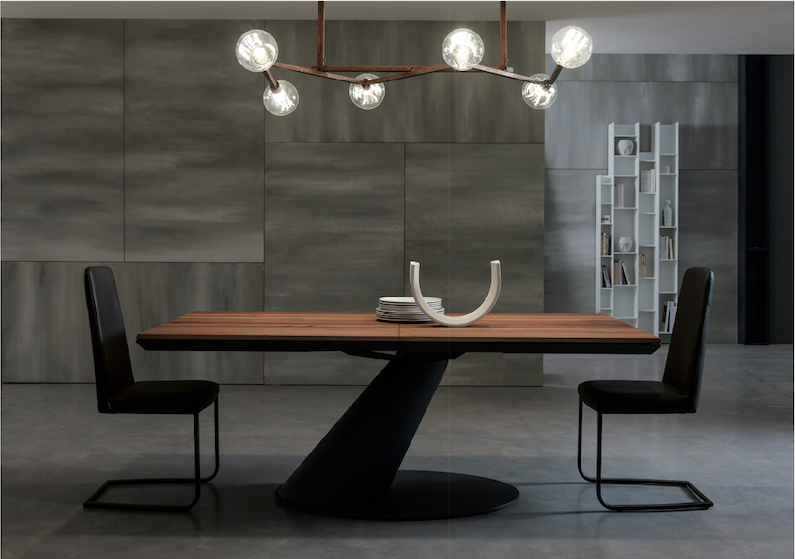 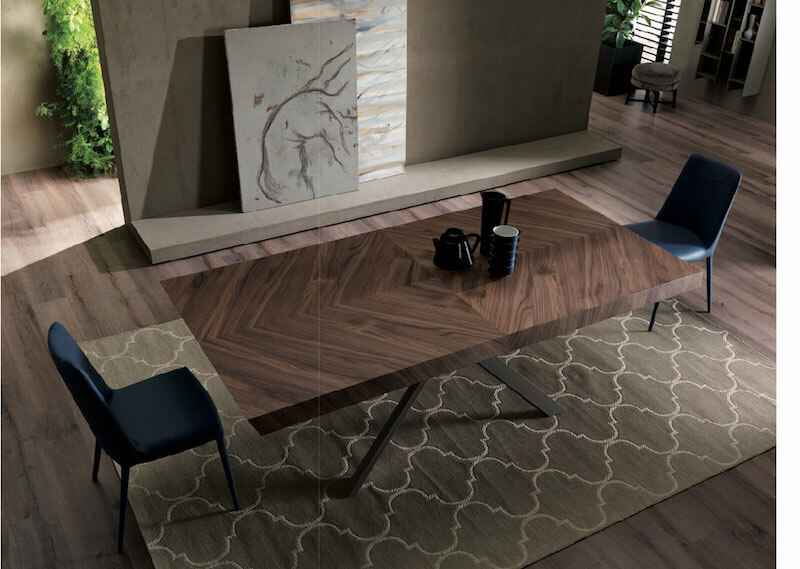 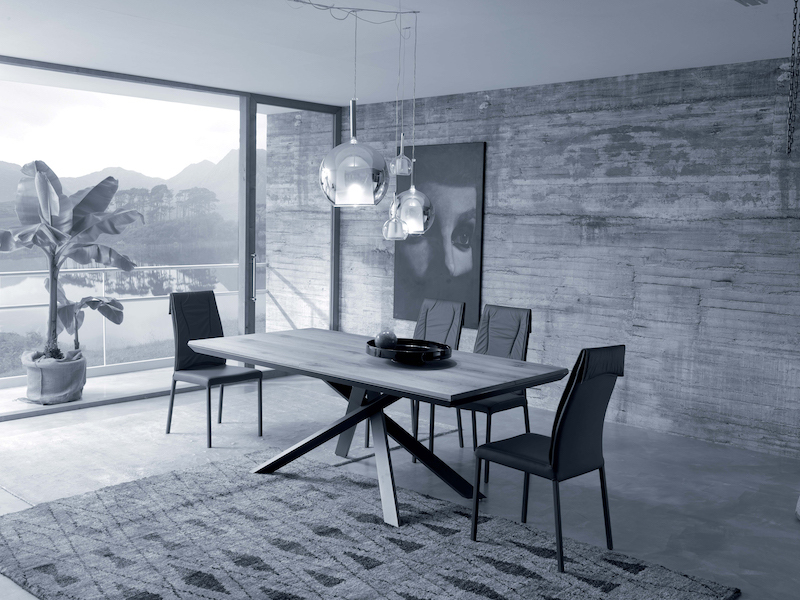 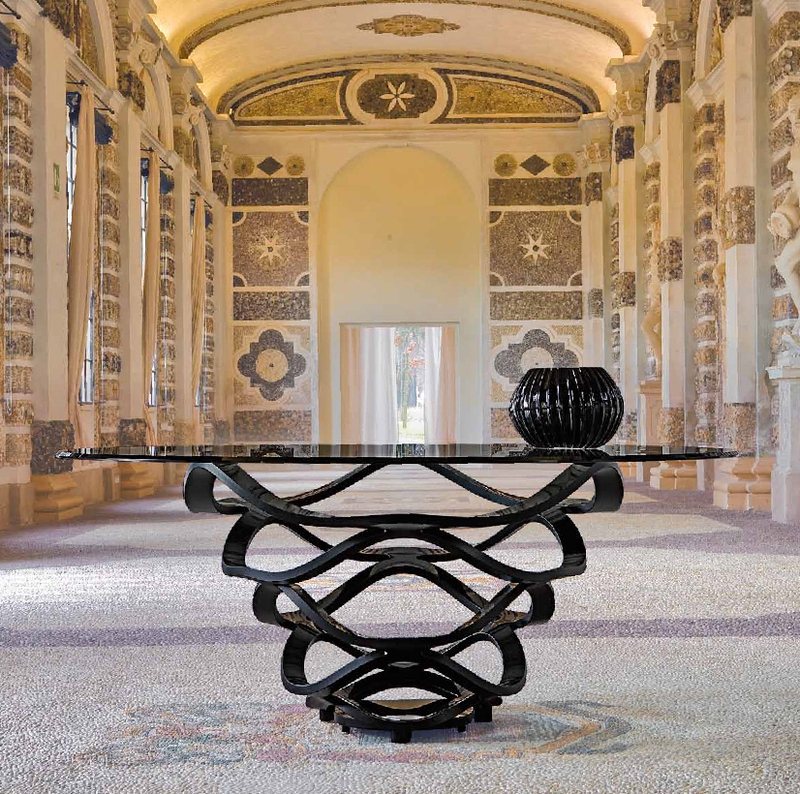 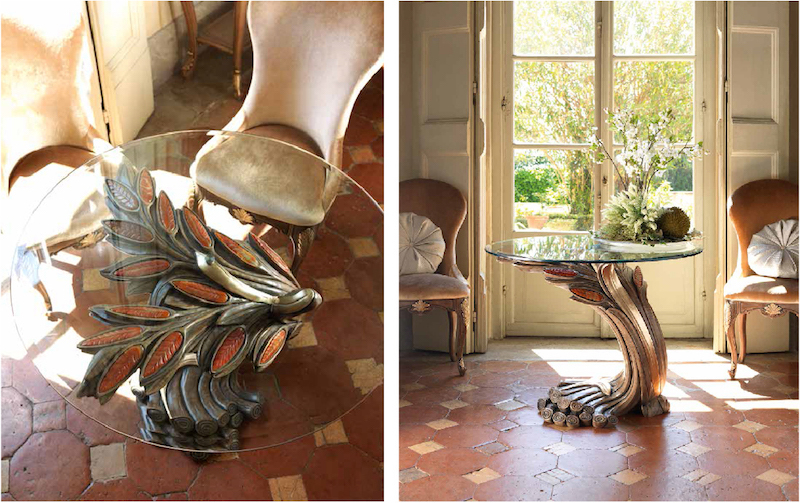 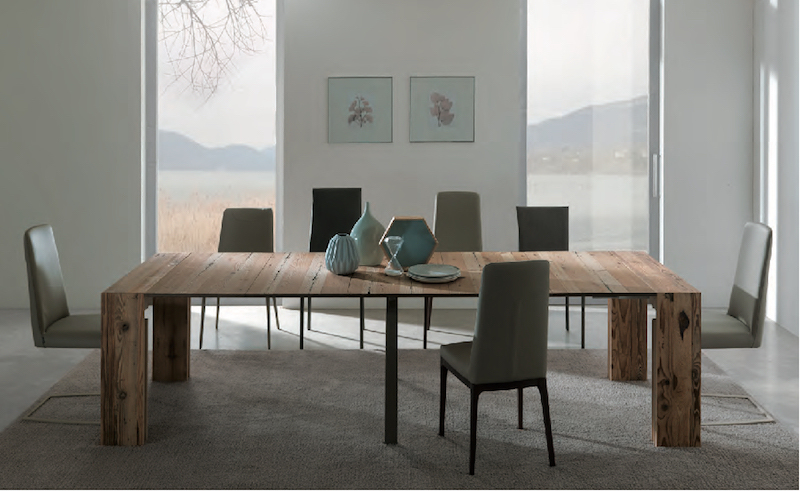 Design Mobl deals with Modern and high quality Tables that express comfort and Italian elegance through the design language. 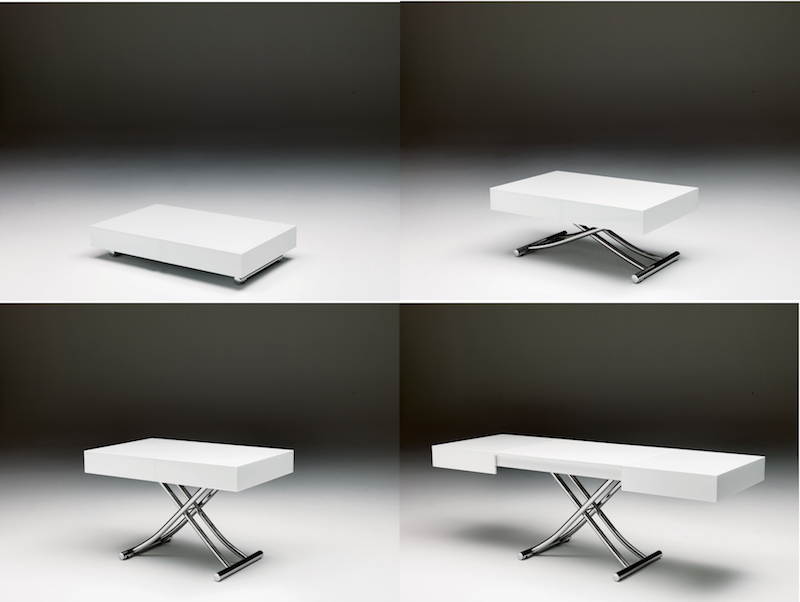 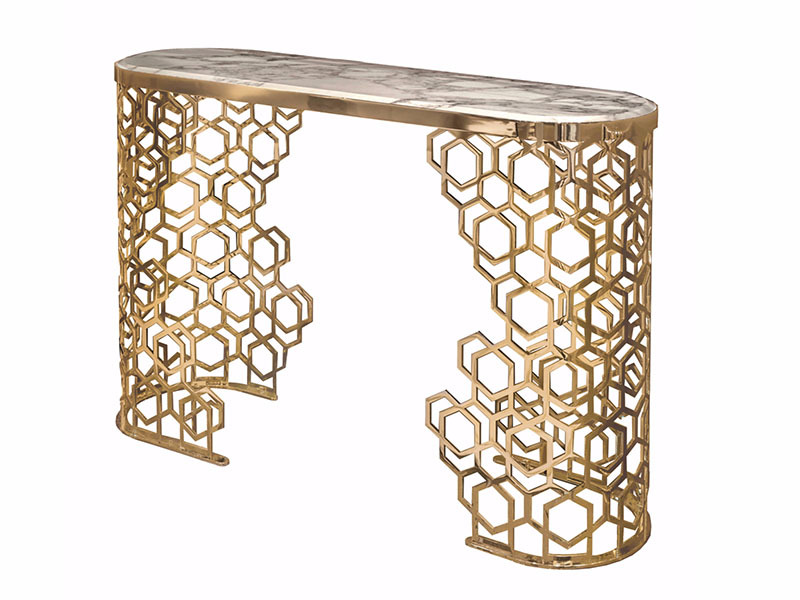 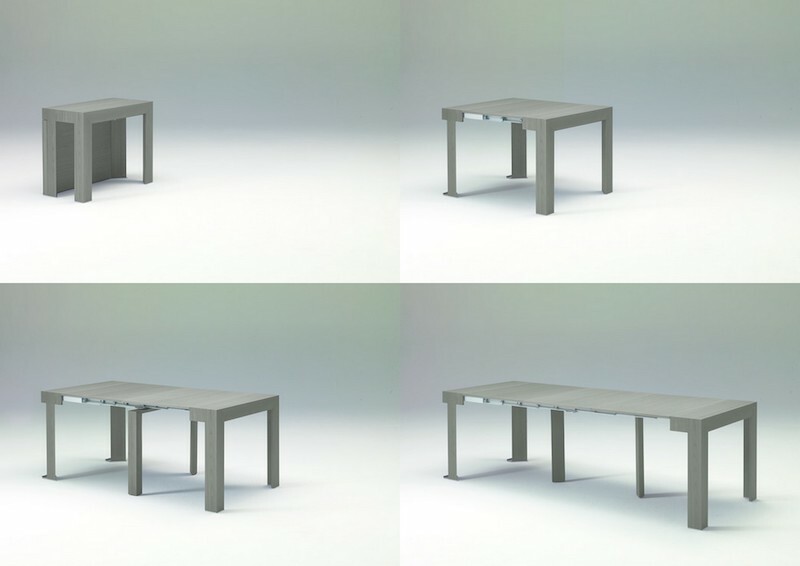 Wide variety of tables allow our customers to choose for their desire. 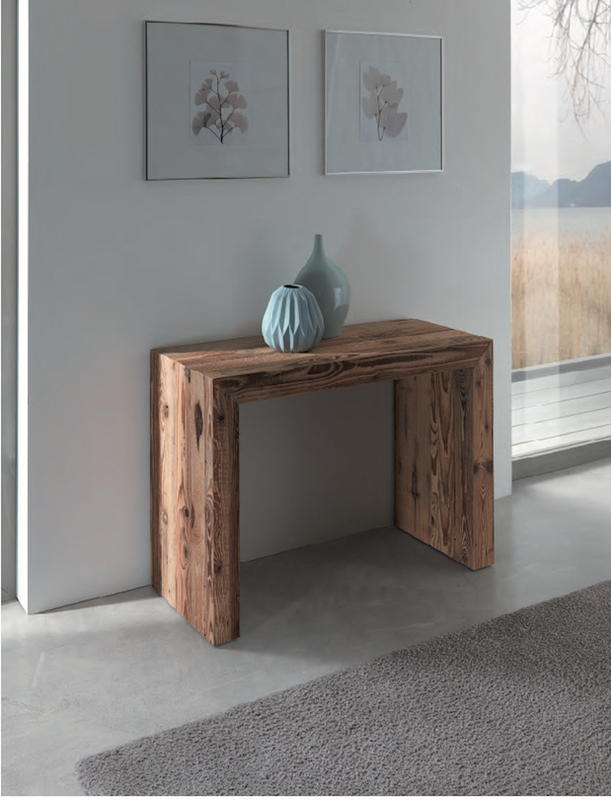 Wood and making materials determine the quality, so as the materials are hand picked to give the best of it. 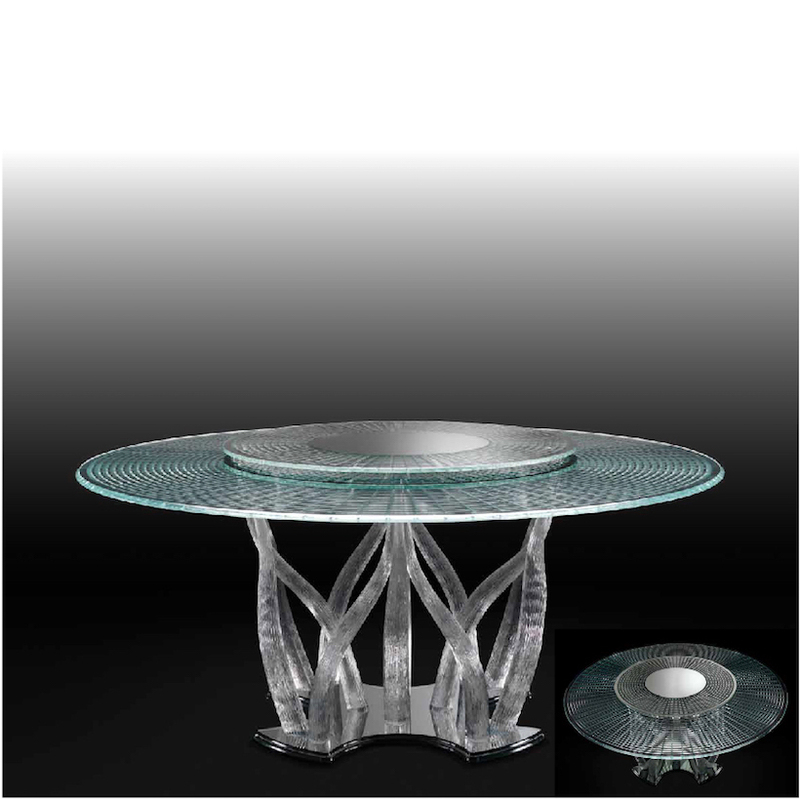 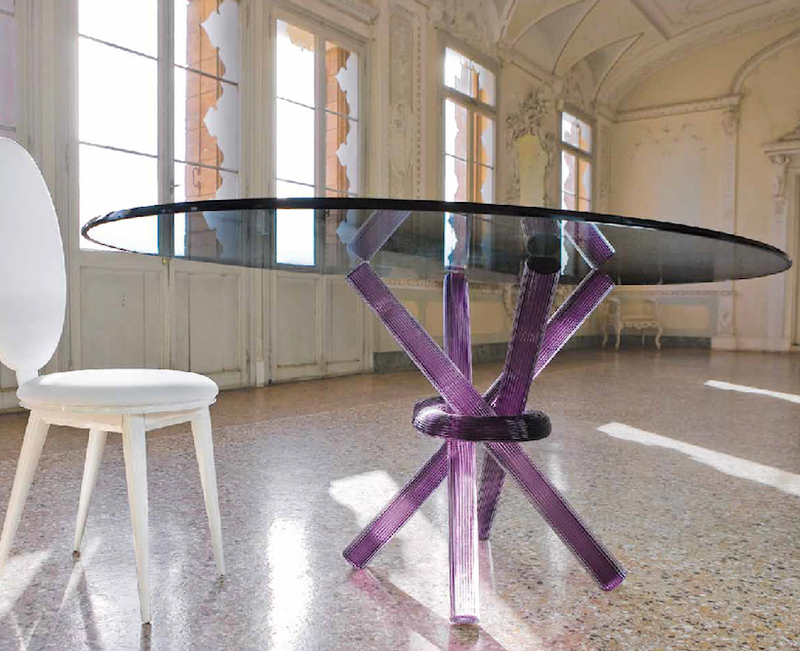 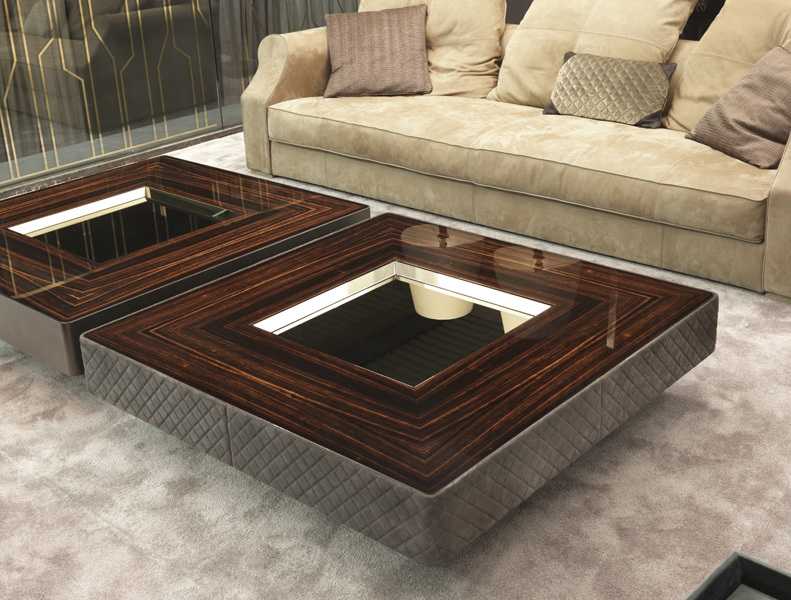 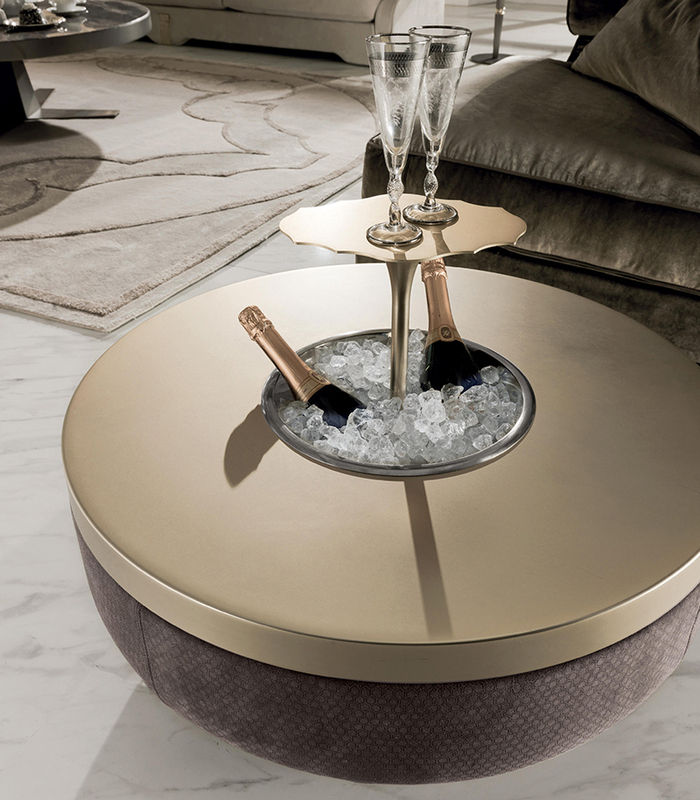 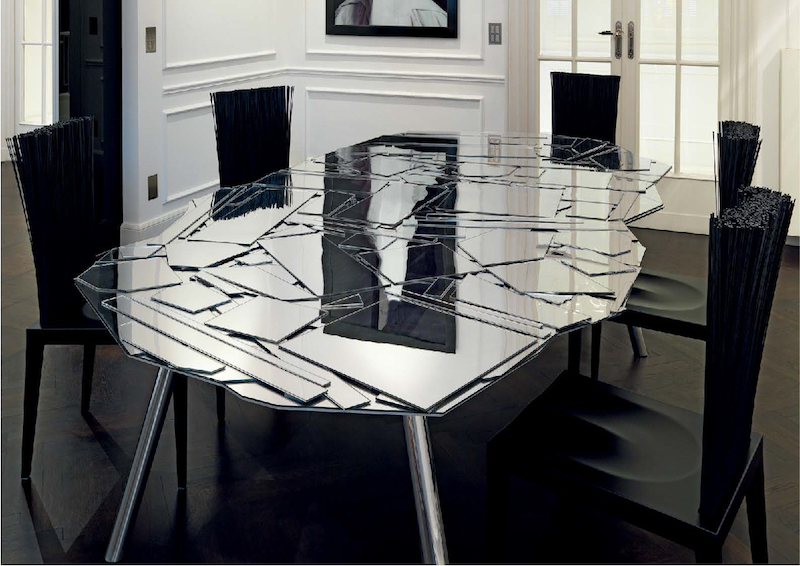 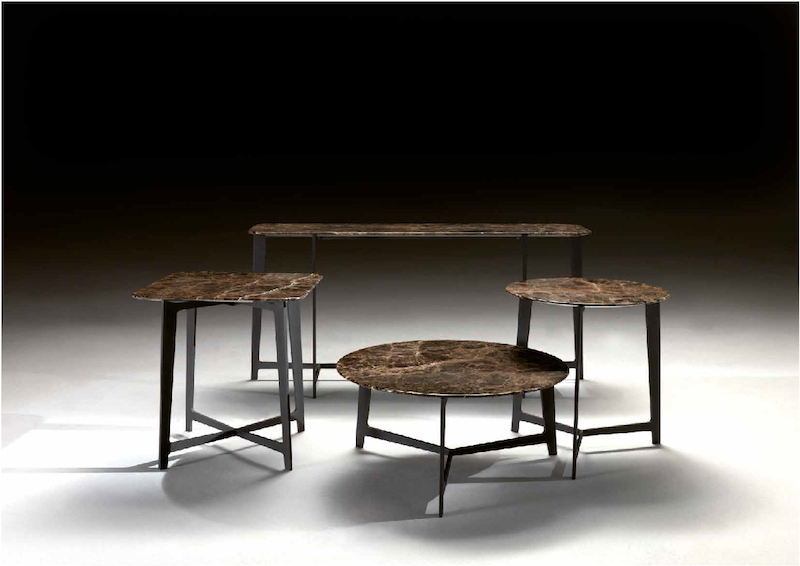 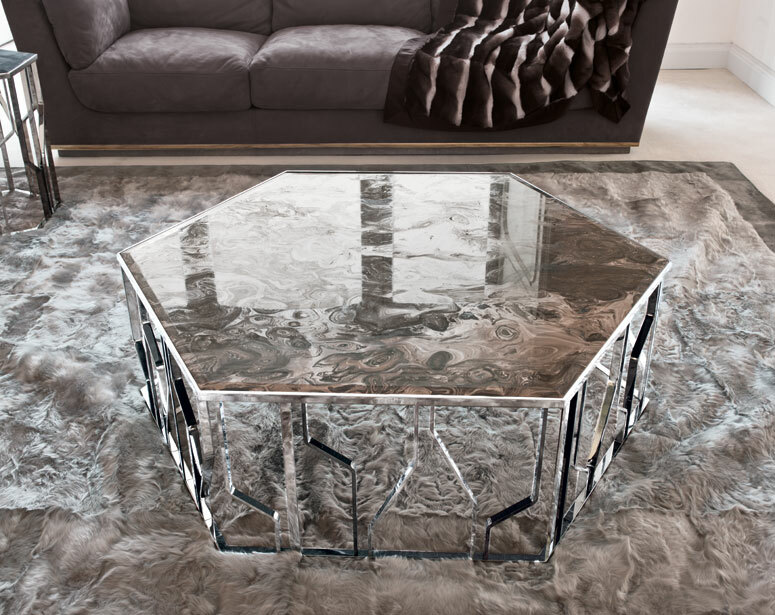 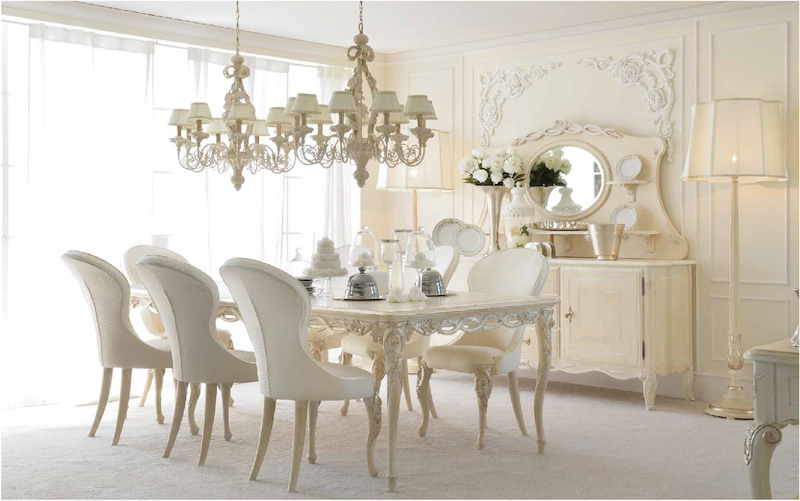 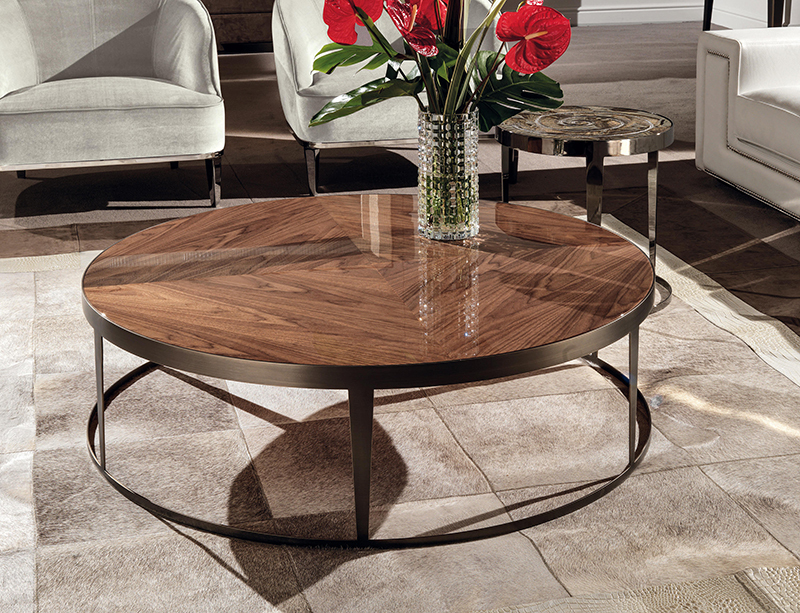 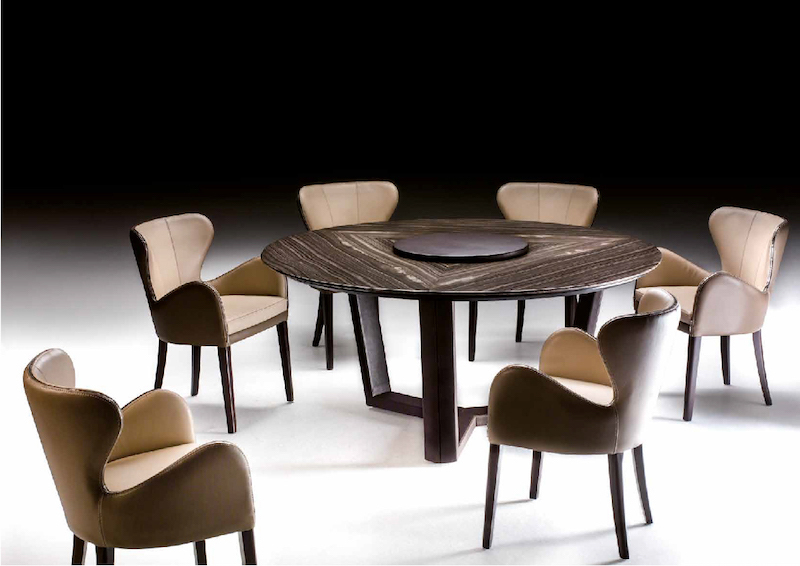 Modern and classic tables is brought in store to fit the customer taste and comfort. 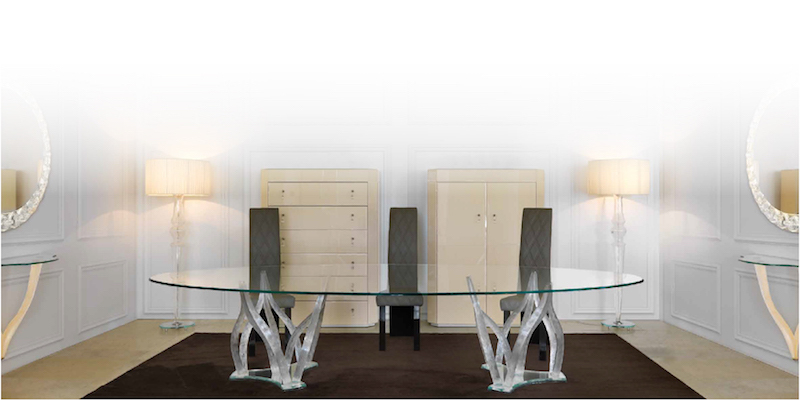 Popular brands we deal with never compromise on quality and design.